As the property market recovers it’s no wonder movers are feeling the pinch – they face a discernible increase in house sales and therefore amplified moving costs. The absolute worst thing you can do when moving house is leave everything to the last minute – it’s a recipe for disaster! Organisation is the antidote to chaos – so start and start early. 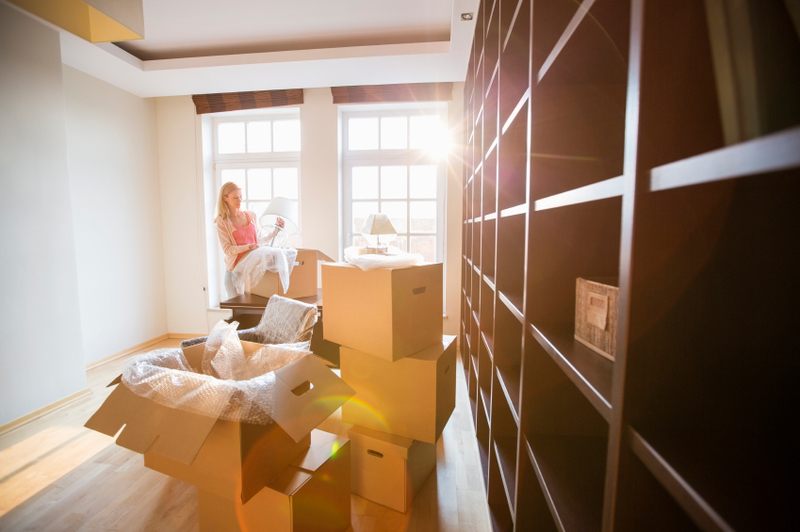 You can start the research for your move 2, 6 or even 12 months prior to moving day; the earlier you begin, the less chance that you will have a great deal of stress to deal with in the weeks leading up to the move as lots of things will have already been sorted. Also, take into consideration possible changes in circumstances – are you planning on getting pregnant? Perhaps a new pet? Preliminarily planning will help you deal with anything life throws at you! Before moving house, make your packing job a little easier by making your moving environment clean and decluttered. Since you’ll be expected to do an end of tenancy clean anyway you might as well start early! Yes, it might seem a little old-school, but a checklist can be the difference between completing a move successfully and letting it reduce you to a quivering wreck! Checklists are a simple and fast way to ensure you are getting everything done and haven’t forgotten anything. Just the motion of ticking jobs off one by one will have you feeling satisfied and more confident and comfortable during the moving process. No, we’re not suggesting hiring a professional stress councillor to calm you down (although this could come in helpful during some of the more stressful of moves…!) Hiring a professional, reliable moving company though, is a must. Although many of us like to live by the ‘if you want something done properly, do it yourself’ mantra, this is not the time to try and be independent! To put it simply, when moving house you need insurance, and the only people that can give you that guarantee are true professionals. One of our more abstract (but seriously useful) tips is to put sticky notes/signs on all the rooms in your new house, labelling them ‘lounge’, ‘master bedroom’, ‘kids room’ etc. After all, you might have visited the new house multiple times and know exactly which room is which and what’s going where – but the moving guys don’t! By sign posting it for them, you’ll ensure that the right furniture is put into the right rooms, making a lot less work for yourself once you’ve moved in. 7) Finish with a Treat! All that hard work surely deserves a reward?! Be it a cold beer, glass of celebratory prosecco or indulgent chocolate brownie, make sure you treat yourself to mark the successful move and fresh start in your fantastic new house!